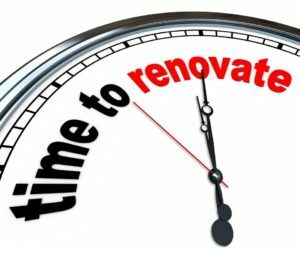 Is it time for a home improvement or home renovation project? 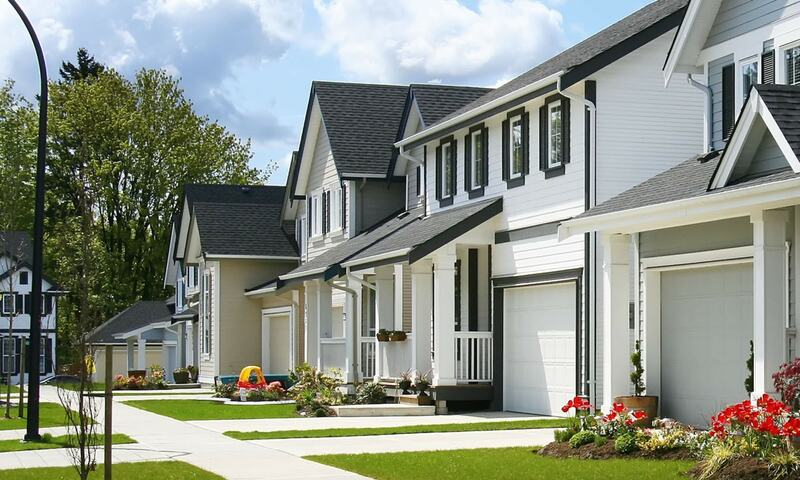 If you are doing some painting these tips from a professional house painter will help guide you. Cutting corners by not using a good quality paint primer never really saves you money. In the end you may have to pay extra because there is a difference in quality with paint primers . 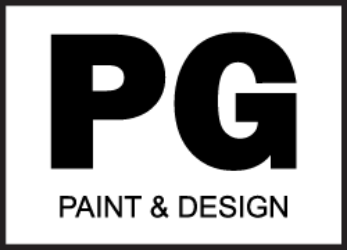 When you ensure that you use the best paint primer for either interior painting tips or exterior painting will help ensure proper coverage and bonding for the final coats of paint. Ensuring the proper steps are taken in the pre painting prep work are key to achieving perfect professional painting results. Will alleviate the pain and stress of problems that can come from not taking the necessary before steps. Ensuring all holes, cracks, nail pops and damage are repaired will help prepare drywall before painting. This would have to be one of the most important things you can do to prepare the surface before any paint application. From patching with drywall compound, sanding to a smooth finish the walls, trim, baseboards will remove any imperfections and give you the best possible smooth finish to paint. Caulking any gaps or cracks in areas such as ceiling, where wood trim or a.k.a. crown moulding meet ensures a proper seal to fill the gap and a smoother application of paint. Caulking seals gaps or openings around the windows and door frames as well. Use painters tape if you are painting your space as a DIY, but if you have decided to hire a professional painting company, most often they are experienced and will be able to cut a straight line without using tape. Applying painter’s tape will help give you a guide to paint a straight line, and avoid paint colours overlapping from walls to trim or vice versa. Hiring a reliable and experienced painter, who pays attention to all details when painting your space is one thing you should invest in. It makes all the difference in the craftsmanship, and you will be able to enjoy the beauty of a professionally painted space. 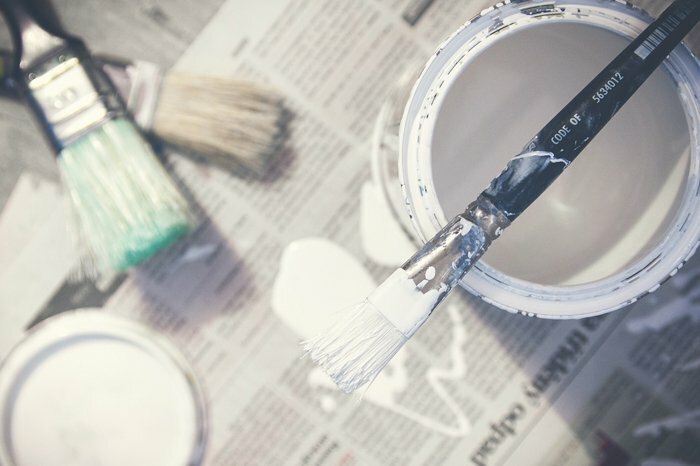 To help get you to that perfect end painting result, the links that follow provide more painting tips and advice from a painter that you may find helpful.